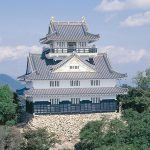 Tsu castle is a lineage castle in Tsu city, Mie prefecture. 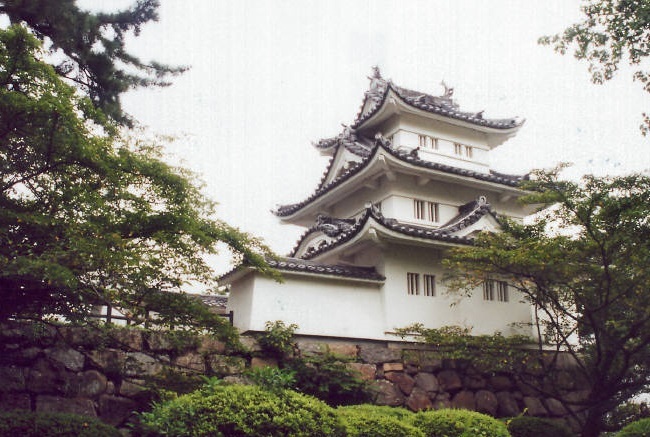 When Kitabatake family was the castle owner, it was called “AnoTsu castle (That Tsu castle)”. 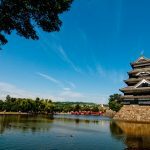 The castle is located in the center of Tsu city, where it is sandwiched between the Anou river in the north and the Iwata river in the south, and made them a natural outer moat. 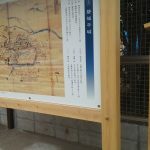 The name of Tsu city in this era was Ano Tsu (That Tsu), which was the political economic center of Ise from the Heian period. 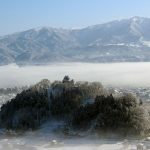 It was called Anotsu castle from this. 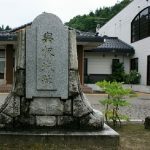 The origin of Tsu castle begins with a small-scale Anotsu established in Ano and Iwata river delta in the long period of Sengoku Era, by Nagano’s family “Hosono Fujiatsu”. 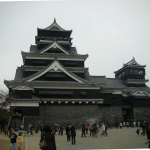 After that, it continued as a castle reigned by Nagano of Kitabatake family of Ise country. Eiroku 11th year (1568), Oda Nobunaga’s invasion of Ise Anotsu castle confine itself and surrenders the last, and Oda sweeping head (Tsuda Ichiyasu) enters. In the following year, Nobunaga’s younger brother ‘Oda Nobuka’ came in. 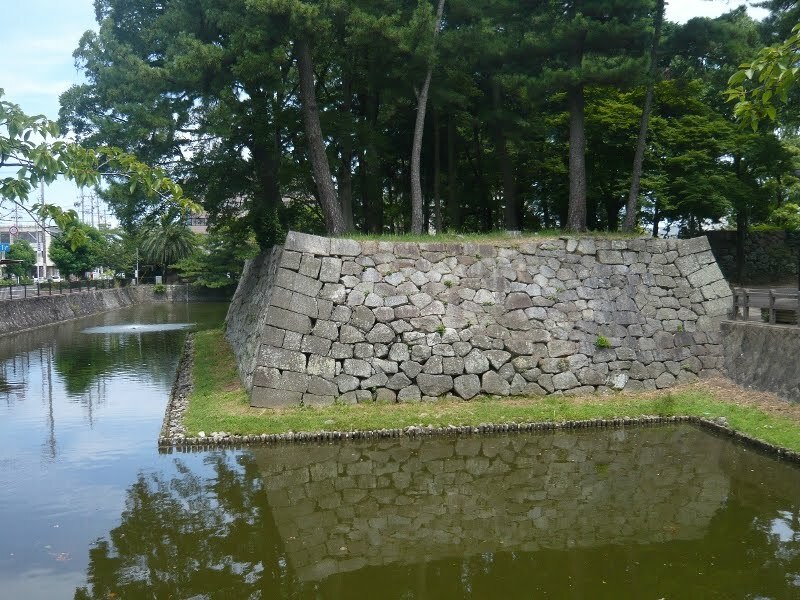 The Nobuka expanded the castle, expanded stone wall, made a moat around, and maintained Inner citadel, Outer citadel and outermost region of the castle. 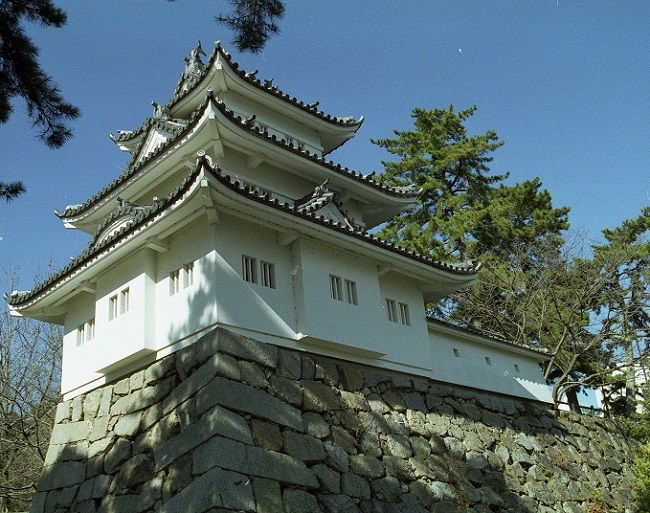 And in the 5th year of Tensho (1577), the five main watchtowers and small towers were completed. 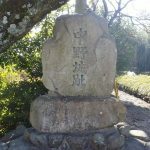 Bunroku 3rd year (1594), In the era of Toyotomi Hideyoshi, the shrine was transferred to the Tanba’s country Kashiwabara to honor Hideyoshi’s life, instead Hideyoshi’s vassal “Tomita Ippaku” was given 50,000 Jewels and entered the castle. 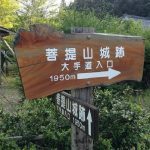 Nobutaka, a child of Tomita Ippaku, was attacked by the East Army in the battle of Sekigahara in the 5th year of Keicho (1600), by armies of Mouri Hidemoto, Chousakabe Morichika of the West, the army of about 30,000 soldiers attacked the castle. Nobutaka Army summoned 1,300 people and was forced to struggle because it was inferior, burning down most of the buildings in the castle. And after the fierce battle, it became a fortress by mediation of a holy men who abstain from meat and cooked food. However, due to this fierce battle, they received an increase of 20,000 rocks from Ieyasu Tokugawa after the war. Keicho 13th year (1608), Nobutaka was transferred to Iyo Uwajima Castle, and in exchange Toudou Takatora from Iyoimabari Clan entered in Ise, Iga 220,000 Jewels. 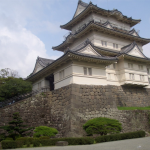 ※It is said that he appointed a Takatora as a suppression of Toyotomi Hideyori of Osaka Castle. 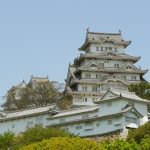 Takatora began a major refurbishment of the castle and transformed it into a castle of outline style, and improved the castle town. Following the fight of Osaka’s group, the Todo family became a major name of 323,000 Jewels, receiving 50,000 Jewels each year in the first year of Ganwa (1615) and Ganwa 3rd year (1617). 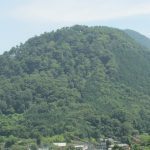 The castle town of Tsu prospered as a town for the worship of Ise Shrine throughout the Edo period. 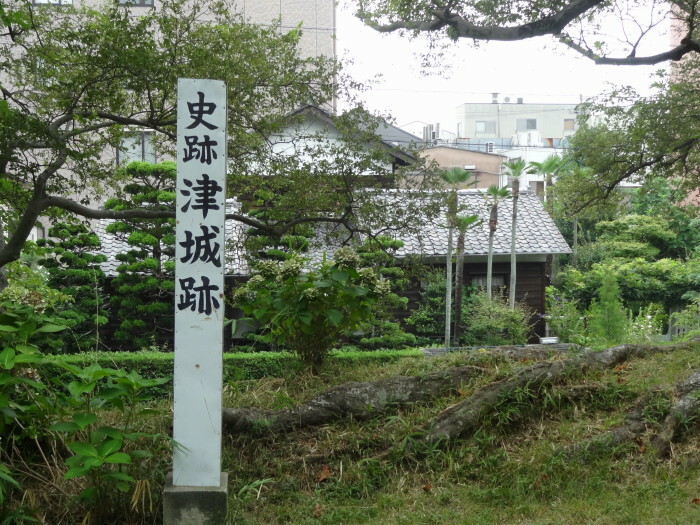 After that, until the Meiji Restoration it was Todo’s residence. In Meiji Era 4th year (1871), it was abandoned by the abolished clan, and after that the structure was destroyed. 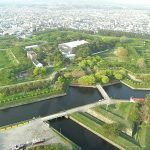 After that, the Japanese garden was maintained at “Inner citadel ruins” as “castle park”, and in Shouwa 33rd Era (1958), the Northeast tower was restored. 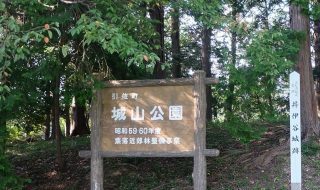 At the entrance of the Japanese garden of inner citadel, currently the entrance gate of the domestic archeological gate in the clan school remains transplanted.